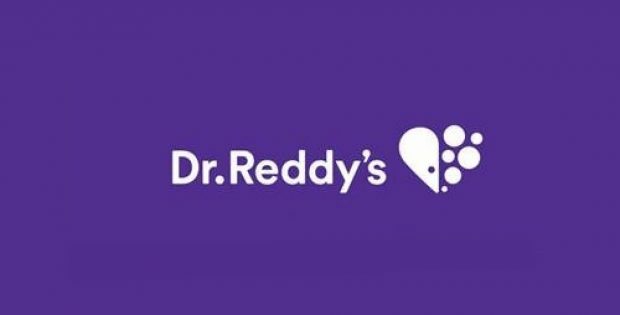 Dr. Reddy’s Laboratories Ltd., an Indian multinational pharmaceutical company in Hyderabad, has reportedly declared the launch of the oral suspension drug Sevelamer Carbonate in the U.S. market. Sources claim that the product is used for regulating serum phosphorus in patients suffering from CKD, currently undergoing dialysis chronic kidney disease. Reportedly, Dr. Reddy’s stated in a BSE filing that the newly launched product approved by the USFDA, is in the strengths of 0.8 g and 2.4 g packets. It is a therapeutic equivalent of sevelamer carbonate for oral suspension. The company, quoting the IMS Health Data, claimed that the Renvela brand & generic, boasted of sales in the U.S. of roughly $101 million since the last 12 months ending in October 2018. For the record, shares of Dr. Reddy’s were last trading in BSE at Rs.2613. The previous close was Rs. 2598.5. The total number of shares traded during the day was 43465 in over 2345 trades. The stock intraday high was Rs. 2629.25 and intraday low was 2573. The net turnover in a day was Rs. 113363822. Renvela, for the record, is a trademark of Sanofi. Dr. Reddy’s Laboratories Ltd. is an Indian multinationalpharmaceutical company headquartered in Hyderabad, India, committed toproviding innovative and affordable medicines to create healthier lives forpeople. 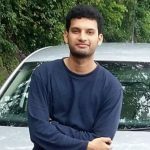 Through its 3 businesses – Proprietary Products, PharmaceuticalServices & Active Ingredients, and Global Generics, Dr. Reddy’s offersproducts and services including custom pharmaceutical services, APIs,biosimilars, generics, and differentiated formulations. Seemingly, the firm’s focus is on major therapeutic areas including cardiovascular, gastrointestinal, oncology, diabetology, and pain management. Dr. Reddy’s operates in markets all over the globe and its major markets include Europe, USA, Russia & CIS countries, and India. Dr. Reddy’s aims to make healthcare affordable while delivering value to the pharmacy with every product launch.